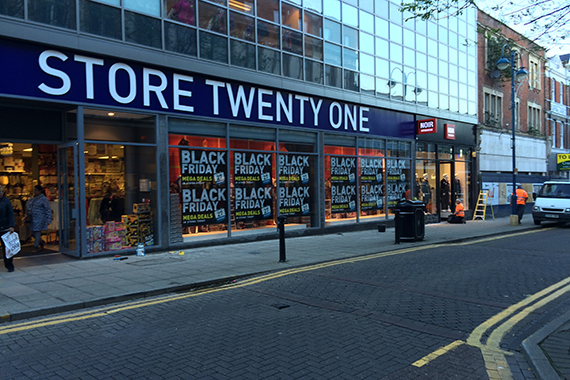 On behalf of a large property investment portfolio company DMP have overseen the fit out of two adjoining shell units to provide new trading space for national retailer Store Twenty One and an individual menswear outfitters Noir Menswear. 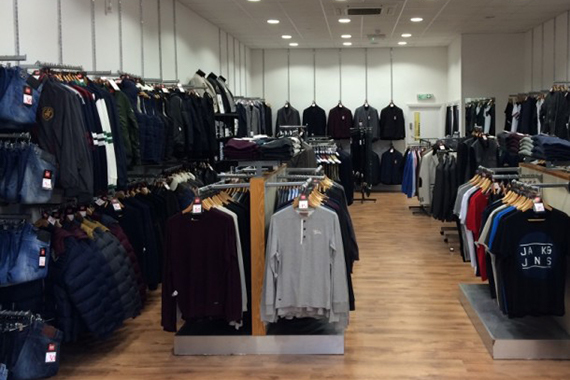 The works were specified and managed by DMP to enable both retailers to move straight in, merchandise and trade immediately prior to Christmas. During the works DMP coordinated between each of the tenants and their advisors and liaised with the freeholder’s team to obtain freeholders approval for the works. Both projects were completed within programme and on budget.